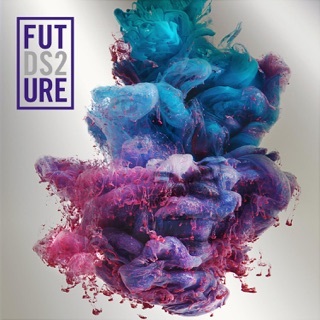 SuperFuture. Fire Marshal Future. Astronaut Kid. Pluto. 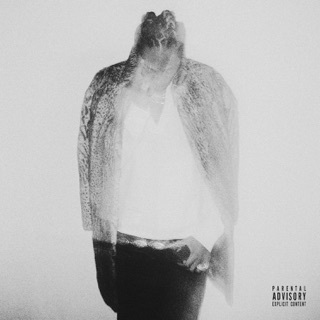 Hndrxx. These are just a few alter egos of the MC born Nayvadius Wilburn, taken up across a decade-long career as one of Atlanta’s most prolific and inventive voices. 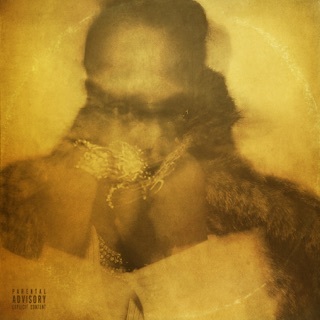 As a presentation of yet another identity, Future Hndrxx Presents: The WIZRD—the rapper’s seventh solo album—is less a wholly separate Future than one highlighting elements of them all. 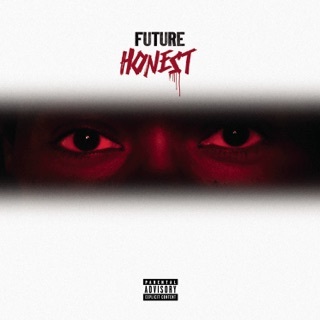 Future reaches back into his own catalog from the outset: “Tryna run a billion up until my ankle pop” line from opening track “Never Stop” recalls 2011’s “Championship Music,” where he raps, “Money coming in from every angle/Paper chasing, running to it tryna break my ankle.” Over the woozy, Tay Keith-produced “Temptation,” he alternates between a conversational flow and the R&B vocal runs he leaned into on 2012’s Astronaut Status mixtape. “Call the Coroner” and “Stick to the Models” are as dark as they are celebratory, chock-full of the unabashed nihilism that made 2014’s Monster so powerful. 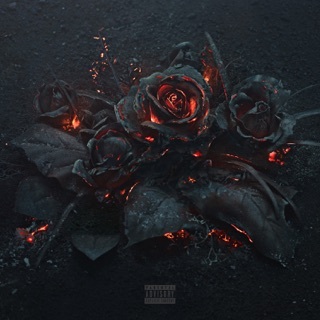 On the Wheezy-produced “Krazy but True,” Future alludes to the rationale behind continuously refining his style: “I’m God to you n****s/I work too hard just to spoil you n****s/You need to pay me my respect/Your socks, rings, and your lean/The way you drop your mixtapes, ad-libs, and everything.” It’s a very gentle ear-flick to the many MCs who’ve borrowed styles and ideas from a man who identifies as The WIZRD. 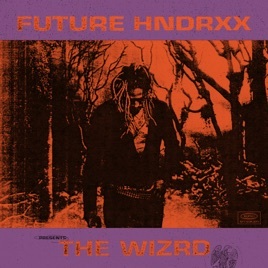 Fortunately, his Future Hndrxx Presents: The WIZRD project includes only original, homegrown ingredients. ℗ 2019 Epic Records, a division of Sony Music Entertainment. 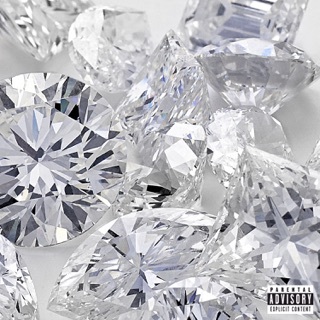 With Freebandz.